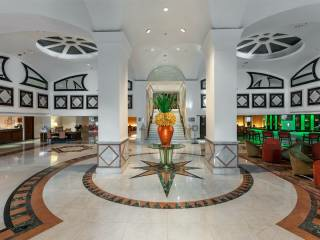 All types of hotel rooms, lobby and first floor of the hotel includes restaurants and swimming pool. 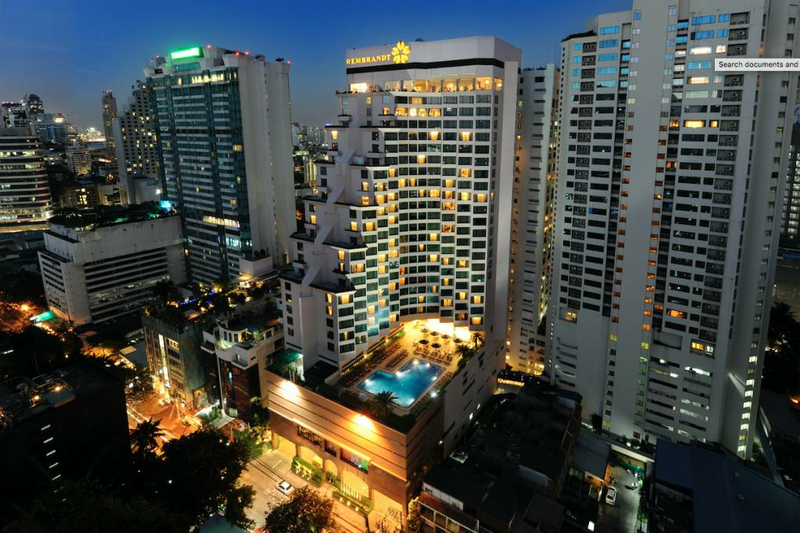 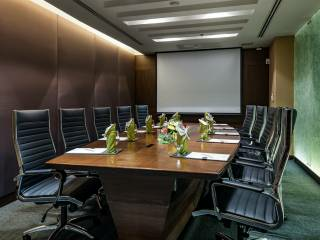 Rembrandt Hotel is centrally located in the heart of Bangkok of Sukhumvit Road. 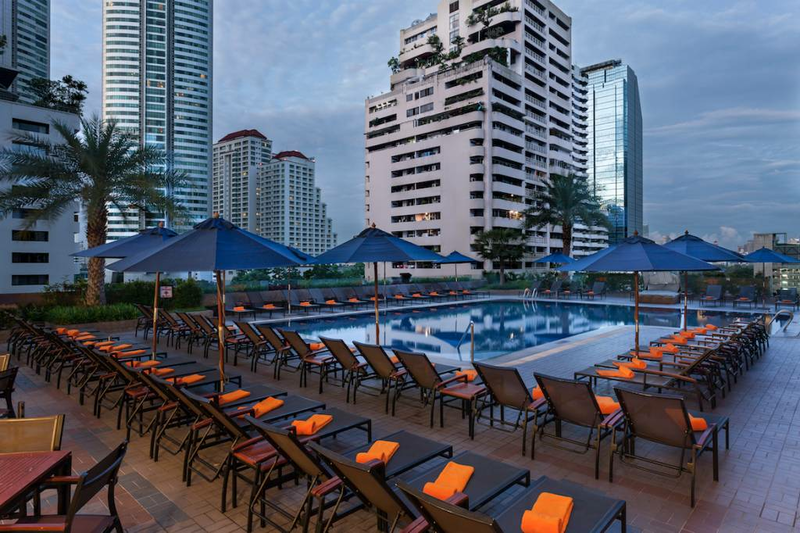 Guests may access our hotel either from Sukhumvit Soi 18 or Sukhumvit Soi 20 as our property extends the length of the block. 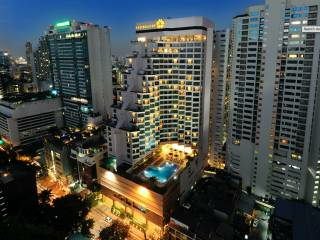 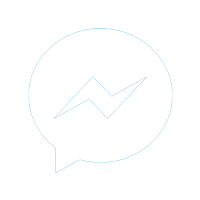 We offer outstanding services, and facilities to satisfy all travelers to Bangkok, Thailand. 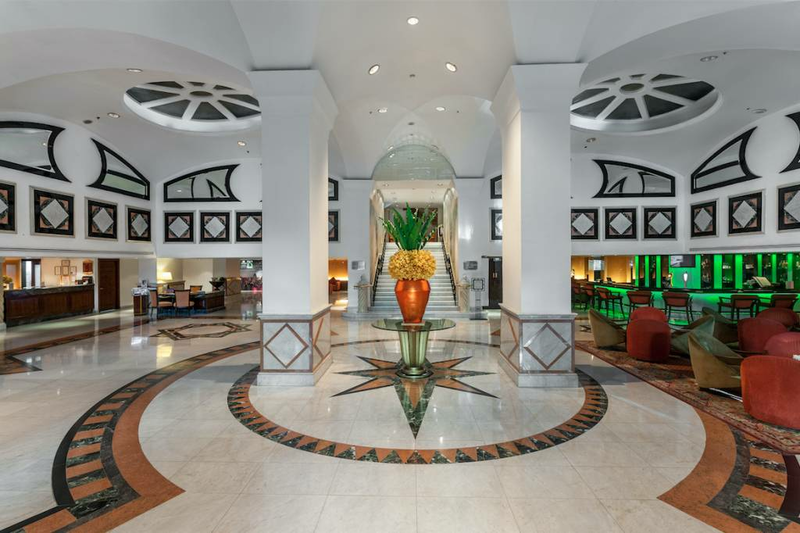 The property is conveniently located near the central business district as well as shopping attractions, city landmarks and vibrant nightlife. 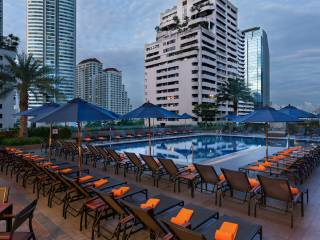 Our guests also have the benefit of all major public transportation stations in Bangkok as both skytrain (BTS Asoke Station) and metro (MRT Sukhumvit Station) are just a short seven-minute walk from the hotel or guests may ride on a complimentary 24-hour "tuk tuk" shuttle service to the main road. 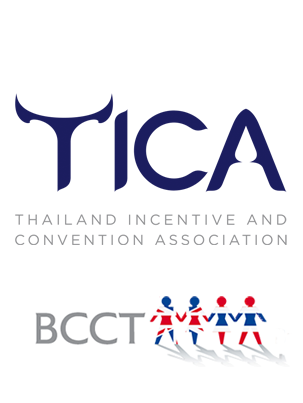 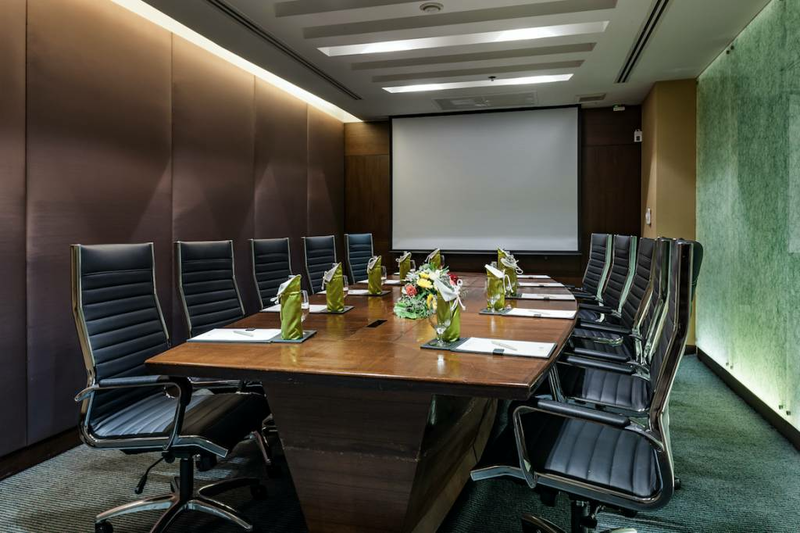 This quality hotel is a great location for both tourists and business travelers, who will find easy access to the Bangkok CBD.